Eating yogurt has been shown to promote gut health, enhance immune function and reduce the incidence of diarrhea, thanks to the contribution of probiotics or healthy bacteria. Read this post to learn how plant based yogurts stack up against one of the originals: low fat plain cow's milk yogurt. Goat cheese is growing exponentially in popularity, and is widely available in grocery stores. What's the nutrition scoop? Is it better than cow's milk? 19 July 2017 What's Up with All the Milks? Why have non-dairy milks become so popular? Find out the reasons for the change in consumer demand. Did you know that the different plant-based milks vary widely in nutritional content? 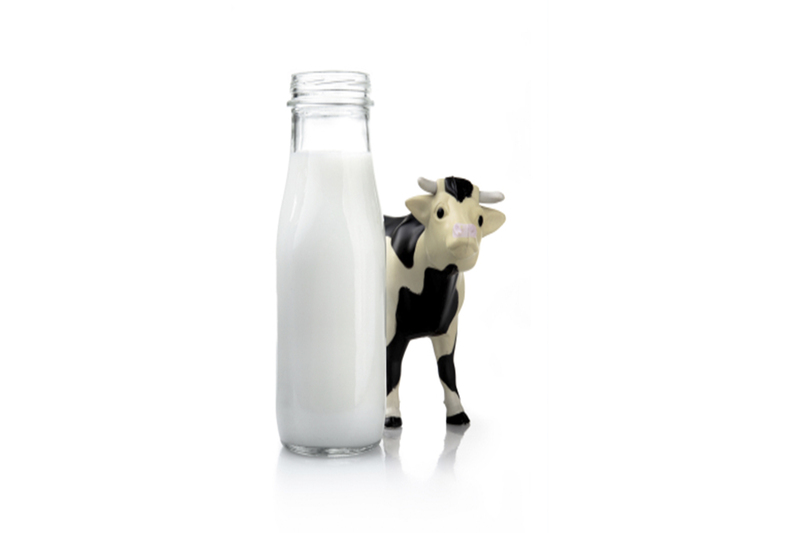 Learn some tips to optimize your choice of milk and find out the pros and cons of some of the non-dairy milks out there. 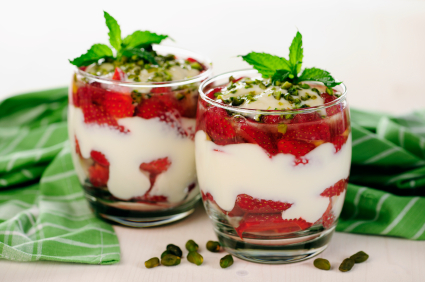 7 May 2015 How Much Added Sugar is in Yogurt? 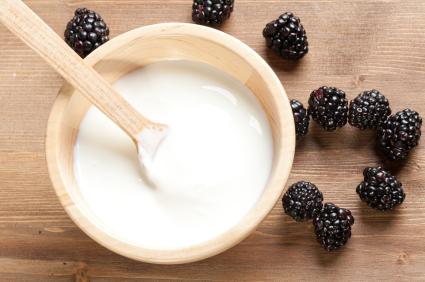 Learn how to estimate added sugars in yogurt. Post also includes a chart of estimated added sugars for three popular brands sold in the United States. 16 April 2013 Low Fat vs. Full Fat Foods? Choosing reduced fat or fat free versions of certain foods could make it easier to control calories but it depends upon the person's typical eating habits, food preferences, and how the food swap affects their overall calories intake. Suggestions on when to experiment with lower fat foods are included. 2 April 2013 Calcium: Get Enough But Not Too Much! A recent study has shown that calcium supplementation is linked to an increased risk for having a heart attack. This is a problem since many people take calcium supplements to prevent osteoporosis. So what can we do to keep our bones strong while keeping the risk of heart attack low? I love eggs! They are inexpensive and nutritious. One large cooked egg (50 grams) contains about 80 calories and 6 grams of protein. It is also an excellent source of other nutrients that we need in our diet - vitamin B12, choline, riboflavin, and selenium. 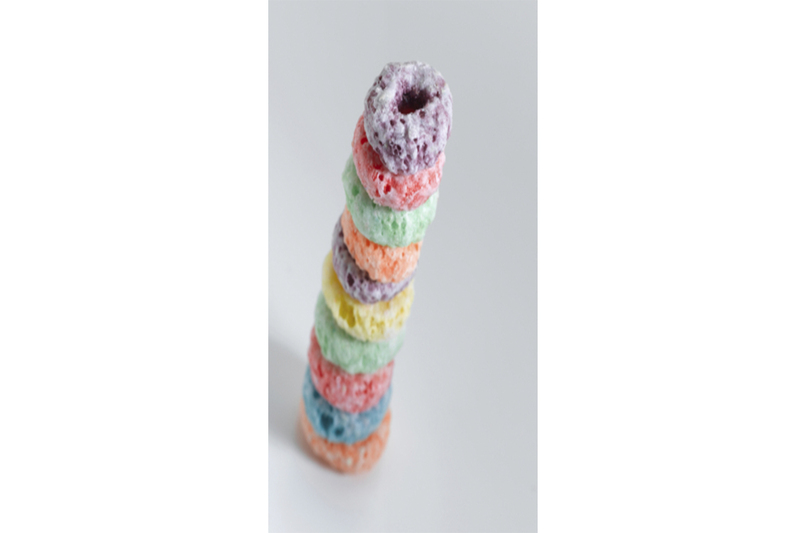 Two Foods You Can Make at Home: Yogurt and (Healthy) Fruit Roll-ups Earlier this week we posted an article chocked full of great snack ideas pulled from the MyNetDiary Community Forum . We hope you found it helpful and tasty. Our members provided many good options for low calorie snacks. 21 June 2011 Ditch the Sugar Bombs! 5 April 2011 Are You Lactose Intolerant?